As we have all ordered the wrong item from Amazon at times, you may also wanted to switch the WiFi network on your Chromecast. Unfortunately, there is no easy way to change this once the Chromecast is set up. The only way to change your WiFi network on your Chromecast is to perform a factory reset. 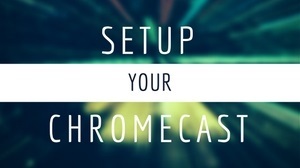 There are two ways to perform a factory reset on your Chromecast. First – go to your Chromecast app and allow your app to discover your Chromecast. Remember, your TV needs to be on and input set to the HDMI your Chromecast is connected to. Scroll down and you will find ‘Factory Reset’ button. Once you click Factory reset, click continue and you are done! Perform setup on your new WiFi and you are good to go. The 2nd way to do a factory reset is by holding the power button of your Chromecast for 25 seconds until the solid light starts flashing. 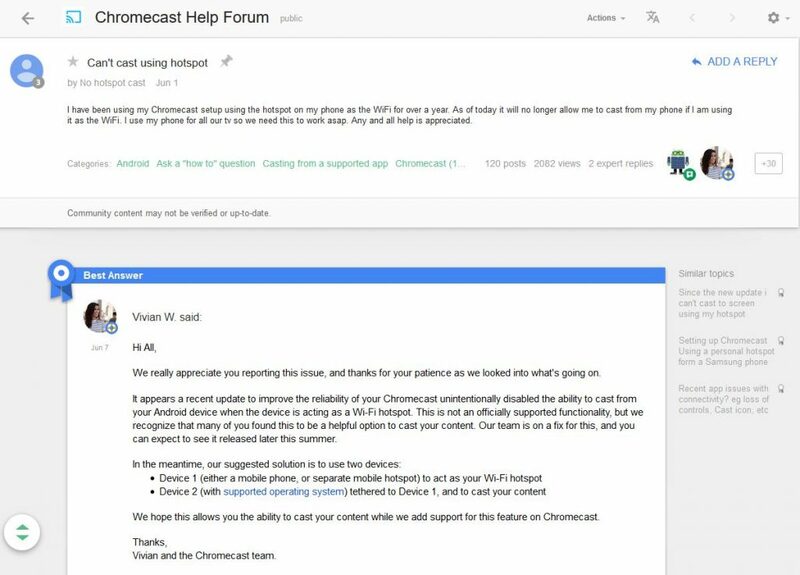 This entry was posted in Setup and tagged chromecast change wifi, chromecast factory reset, chromecast reset, chromecast wifi, reset chromecast on March 28, 2014 by CC Administrator. Chromecast has proven to be a nice little device that can make most devices into a home theater PC. The only exception – it must have wireless capability. If you have an older model PC and by older meaning it doesn’t have a built in wireless card. My main office PC which is a Dell Vostro does not have WiFi built in. It is directly cabled to my router which sits nearby. I failed to recall the requirements to set up Google Chromecast to having WiFi capability in order to work. If you try to install the Chromecast application on your non-WiFi PC, you will get this error. You will soon be reminded that the PC does not have WiFi capability. I was fortunate to have a new Dell XPS 8500 sitting here which delivered a few weeks ago to replace my main office PC. I hopped over and immediately was able to install Chromecast and begun streaming from my Chromebrowser. Aside from watching official apps such as Youtube and Netflix, I was also able to watch TVB shows streamed from azdrama.sx (wife favorite Triumph In The Skies II – 衝上雲霄II). You can also stream movies and TV shows from Amazon Prime. If you don’t have a WiFi capable PC, we’ve got you covered. All you need is to purchase a WiFi dongle such as the one below Linksys Dual Band Wireless N USB Adapter. This is a USB dongle which can give your PC or laptop WiFi capabilities. 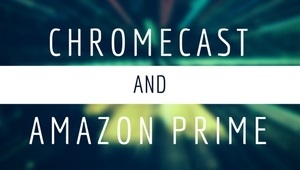 Combine this with your Chromecast, you will be able to cost TV shows and movies right away. Great deal! This entry was posted in Setup and tagged azndrama.sx, chromecast, chromecast tvb azdrama.sx, chromecast wifi on August 5, 2013 by CC Administrator.